A California bill up for a hearing Wednesday would undercut antisteering measures just enacted by the California Department of Insurance. 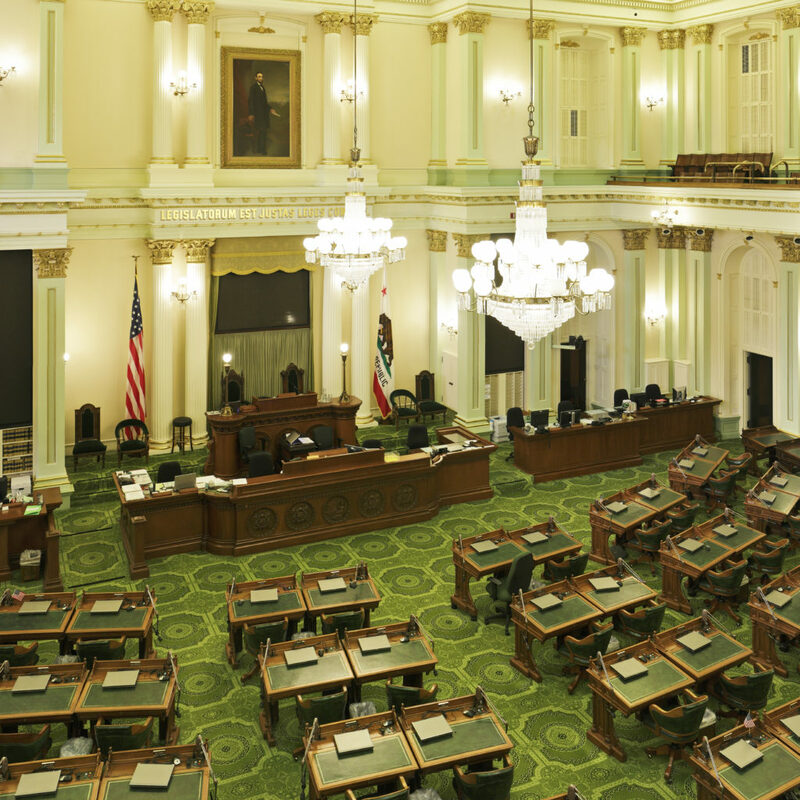 Besides removing language preventing carriers from unduly inconveniencing policyholders who opt not to use a direct repair program shop, Assembly Bill 1679 would eliminate a barrier to carriers demanding a second estimate from a shop of their choice. It also allows insurers to continue to pitch a direct repair program shop even after a customer has expressed they’d like their vehicle repaired somewhere else. 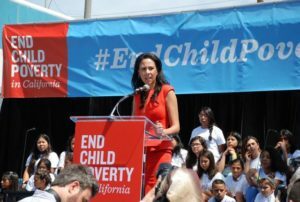 AB 1679, sponsored by Assemblywoman Autumn Burke, D-Inglewood, eradicates California Code 2695.8(e) — which took effect Jan. 1 and demanded compliance by March 12 — as well as anything else in conflict with the amended Insurance Code 758.5 created by the bill. After the passage of the current regulations (in 2009), the Department continued to receive complaints that insurers engaged in steering consumers to specific automotive repair shops. From 2009 through present day, there have been over 160 complaints related to Ins. Code section 758.5. Based upon the Department’s investigation of these complaints, the Department concludes that in many cases, consumers’ rights to select a repair shop have been violated under the Ins. Code. When untruthful and deceptive information is conveyed by insurers, consumers are unknowingly forced to take their automobiles to shops they may not have wanted to go to in the first place, and other competitive automotive repair shops may lose potential business, stifling the free market and consumers’ rights to select a repair shop. Under the CDI regulation, a carrier can’t force a customer to travel more than 15 miles in higher-population areas (100,000 people or more) and 25 miles anywhere else for an inspection or estimate. Insurers also can’t take more than six days to inspect a vehicle, removing the ability to drag out a repair to punish a customer who dared to select a shop other than an insurer’s DRP partner — a business arrangement that often involves cutting costs for the insurer. (A) Advising the claimant that an inspection of the vehicle will occur at a date that is later than required by subdivision (e)(4) of this Section 2695.8. (B) Making a statement to the claimant to the effect that the automotive repair shop chosen by the claimant has a record of poor service or poor repair quality, or making any other statement to the claimant with respect to the chosen repair shop, if the statement is known to be, or should by the exercise of reasonable care be known to be, untrue, deceptive or misleading. (C) Advising the claimant that the automotive repair shop chosen by the claimant has a record of poor service or poor repair quality, or of other similar allegations against the repair shop, solely on the basis of the shop’s participation or nonparticipation in a labor rate survey. And once a customer has selected a shop, the carrier must shut the hell up unless prefacing their steering with written notice of their shop choice rights. (2) after a claimant has chosen an automotive repair shop, suggest or recommend that the claimant select a different repair shop, except as permitted by California Insurance Code section 758.5. For purposes of California Insurance Code section 758.5 and this section, a claimant has chosen an automotive repair shop when the claimant has specified to the insurer a specific automotive repair shop where he or she wishes to repair the vehicle. Think about what could be implied about your shop with this “information” if these statements aren’t formally pegged to the California’s nearly 60-year-old “reasonable care” standard and if an insurer can keep making these claims even after a customer has selected your shop. The proposed regulations are the result of years of workshops, public hearings, correspondence, and countless discussions between Department and insurance industry members. During this time, insurers have continually downplayed the importance of consumer complaints and sought to promote weak or ineffective regulations. The Department represents the interests of consumers, which, in this case, are not aligned with the interests of insurers. The measure will be heard at 9 a.m. Wednesday before the Assembly Insurance Committee. Follow along here. Clarification: An earlier version of this article incorrectly represented California Insurance Code section 758.5’s antisteering provision. An insurer may recommend a shop after the customer has made a selection if a “policyholder has been informed in writing of the right to select the automotive repair dealer.” The article has since been corrected.